It’s only proper that you’re well prepared when venturing out into the great outdoors. The same can be said for running a retail store, and Hike POS is the perfect solution for sports and outdoor businesses looking to grow. Scaling your sports and outdoors business in Hike can be done in just a few clicks. Better yet, Hike gives you the platform to manage all your stores straight from your POS, gaining meaningful business insights on each in real-time. Hike has a wide-range of compatible plug-n-play hardware that the chances are that any existing printers or barcodes scanners you have, will work with your sports and outdoors POS. As the name suggests, plug-n-play hardware will make you counter ready in minutes. Partnering with card-payment processors such as PayPal Here, iZettle, Tyro and Vantiv, Hike has enabled you to give your customers faster, easier and seamless payment transactions. With users in over 65 countries, Hike is accessible to a global audience. Your data is centrally located, giving you real-time updates to any changes that occurs in your inventory. Transfer stock in & out of outlets, set automated re-order points when items gets low and even gain insights into your best-selling sports and outdoors POS products. Never lose sight of when your products are running low on stock, with Hike’s automated reminders that will let you know exactly when stock needs replenishing. You can even action Hike to send out a purchase order immediately after. In understanding a business’ metrics, your sports and outdoors store needs a transformative and complete reporting system that can represent pertinent data. Well with Hike POS’s robust data and analytics system, users can gain significant insights into their best (and worst) selling products. If feasible, you can even use your sports and outdoors POS to sell on the road using an iPad. 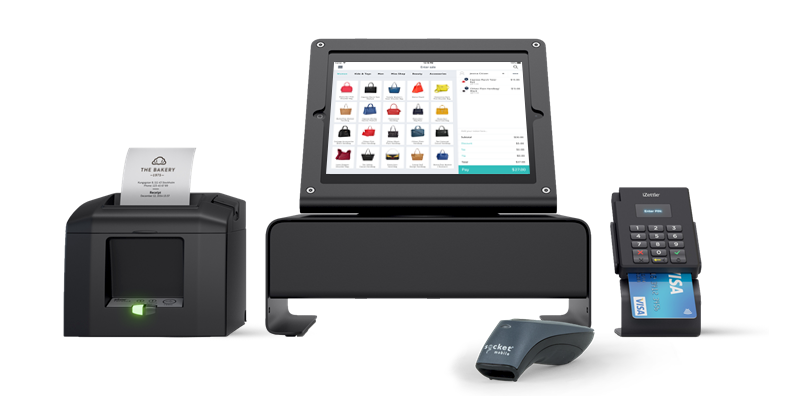 Whether it’s showing off your equipment in trade-shows or even setting up a pop-up store for your smaller items, the portability of Hike with the iPad gives you the ability to expand your customer reach. Hike integrates with leading online e-Commerce platforms like Shopify, BigCommerce and WooCommerce, enabling sports and outdoors POS retailers to sell online. Gain full synchronisation between your in-store and online sales channels for all your inventory and payments. Hike is an extremely easy to use system, regardless of your experience levels with POS solutions. Its display is also super defined, beautifully visualising your product catalo, and enriching the service experience for your staff and customers. Wherever you are in the world, whatever the time, Hike’s live chat support staff will be on hand to take all your Hike POS questions. Additionally, you can check out our support portal to view step-by-step instruction and tutorial videos, that will help you run your store.